In 1999 Yulia Frangulova opened her first clinic of laser cosmetology “Linline” in Yekaterinburg. Now it is an enterprise with branches all over Russia, as well as in Paris, Barcelona and Kiev. In 2012, Julia won the title “Entrepreneur of the Year”, according to the version of Ernst & Young. 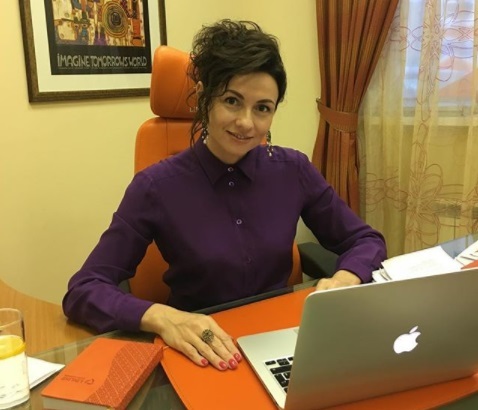 Be the first to comment on "Julia Frangulova: Entrepreneur of the Year"